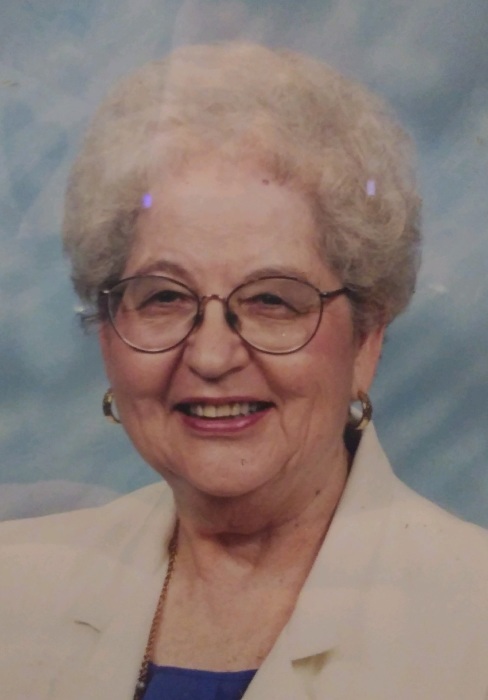 Mary Manyak McConville Bell, 88, of Perryopolis, died Monday, February 4, 2019 at Annalisa Person Care Home, Perryopolis. Born March 23, 1930 in Brownsville, she was the daughter of the late Michael and Mary Kornoczi Manyak. A resident of Perryopolis for the past 48 years, Mrs. Bell was a member of St. John The Baptist RC Church, Perryopolis. Mary was an entrepreneur with numerous businesses serving as the CFO for McConville Enterprises, a longtime bartender with her dear friend Marlene at Marlene's Lounge, owned and operated the Commodore Lounge, Perryopolis and was employed by The United Steelworkers at Linden Hall in food service. Mary's passion in life was caring for her parents, children, grandchildren and extended family and friends. She was also a member of the Perryopolis Sokols and the Perryopolis Moose. She is survived by three sons and daughters in law Patrick 'PJ' & Deborah Ann McConville of Flatwoods, Cornelius Neil & Adrianne McConville of Venetia, Daniel & Dina McConville of Munhall; daughter Mary Bell of Las Vegas, NV; second husband Gary Bell;14 grandchildren Emily, Jessica, Patrick, Andrew, Meghan, Cornelius 'Corey', Austacia, Veronica, Aaron, Vincent, Celeena, Calvin, Caitlin & Logan and 11 great grandchildren. She is preceded in death by her first husband Cornelius ‘Mac’ McConville; son Michael McConville and two brothers John Manyak and Michael Manyak. Visitation will be held Thursday from 2-4 & 6-8 PM at the Parzynski Funeral Home & Cremations, Family Owned and Operated, 191 Liberty St. Perryopolis, PA 724-736-2515. Prayers of Transfer will be held Friday at 10 AM in the funeral home followed by funeral mass at 10:30 AM at St. John The Baptist RC Church with the Rev. Alvin E. Cabungcal as celebrant. 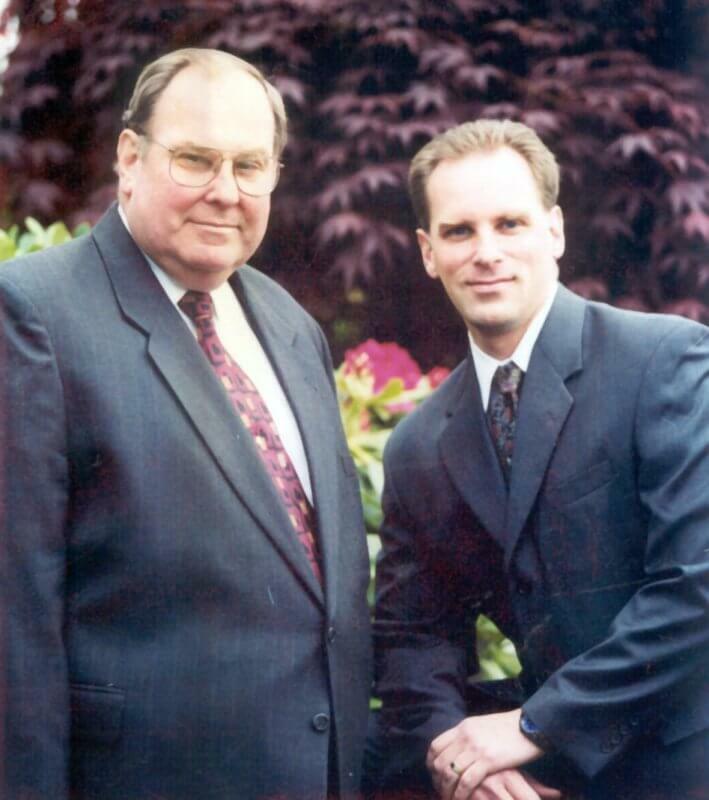 Interment will take place in St. Nicholas Greek Catholic Cemetery, Brownsville. Members of St. John the Baptist parish will pray the rosary for the departed soul of Mary Bell Thursday at 3 pm in the funeral home.